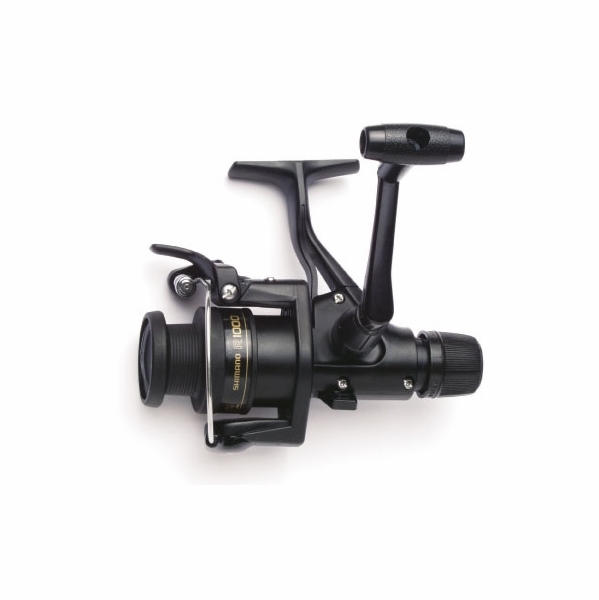 The lightweight Shimano IX rear-drag reel features Quick Fire II, a system used for easy and fast one-handed casting. 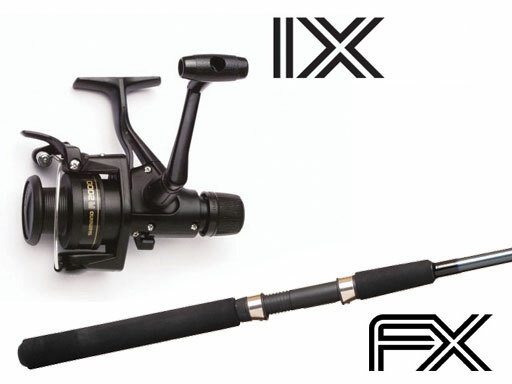 Shimano FX two-piece rods were created for anglers of all ages and skill levels. 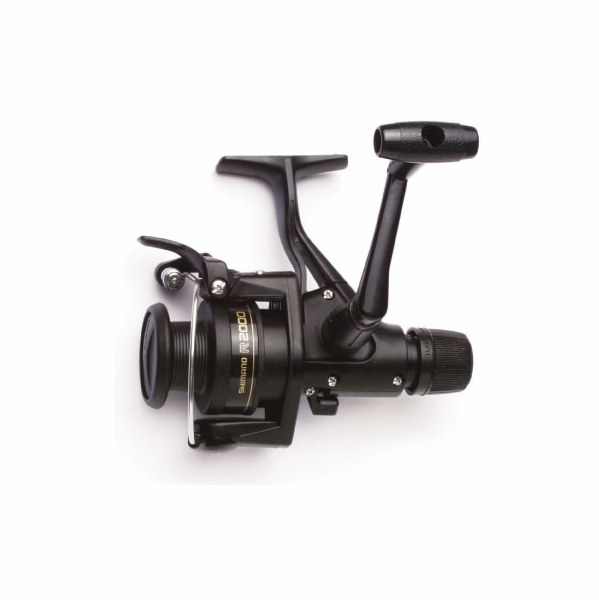 The lightweight Shimano IX rear-drag reel features Quick Fire II, a system used for easy and fast one-handed casting. 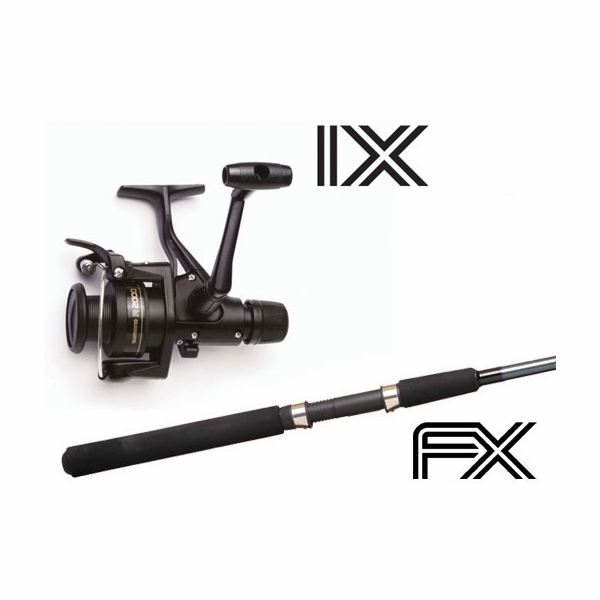 Shimano FX two-piece fishing rods were created for anglers of all ages and skill levels. These versatile rods cover a wide variety of applications, and they can be enjoyed on any stream, river or lake, or for light saltwater applications. 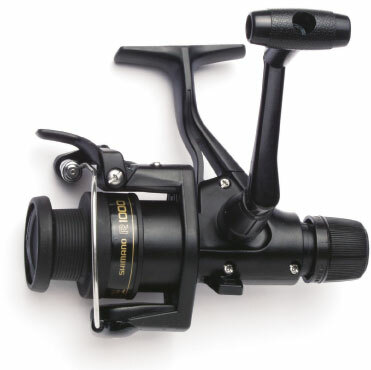 A system used for easy and fast one-handed casting. The line and trigger self-center, and are within easy grasp of the angler's index finger. By pulling the line and the trigger with one hand, the bail opens and is ready to be cast. A proprietary blend of advanced glass fibers to enhance sensitivity and insure durability. Reinforced Aluminum Oxide guides with stainless steel frames for added durability and corrosion resistance. Have had my previous one (believe it was just a IX200) for about 20 years now and is still a great fresh water rod for a great price. I actually picked this one up for squid since you want a pretty light rod for that. For the cost you can't go wrong with this one. 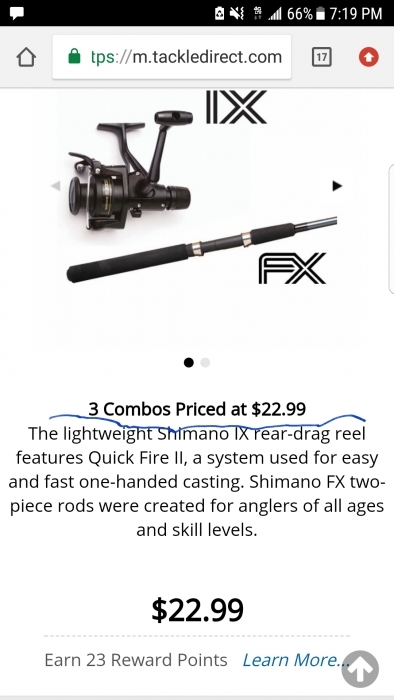 I've been using Shimano quickfire combos since they first made them. 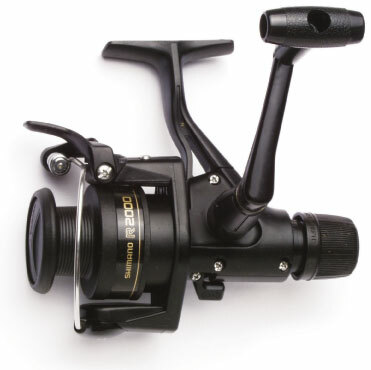 The quality is great for the price, my only wish would be that they would make an upgraded version with more bearings for durability and to make the retrieve smoother. 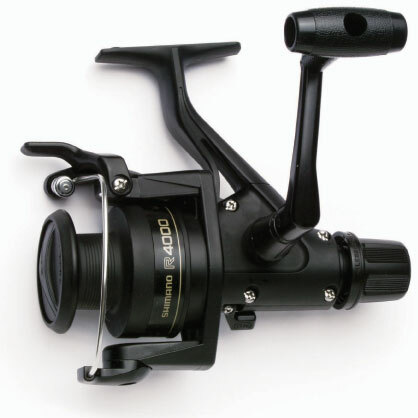 ConsI get about 3 years of hard use out of the reel and it's time to replace it. I ordered this combo and could not be happier. 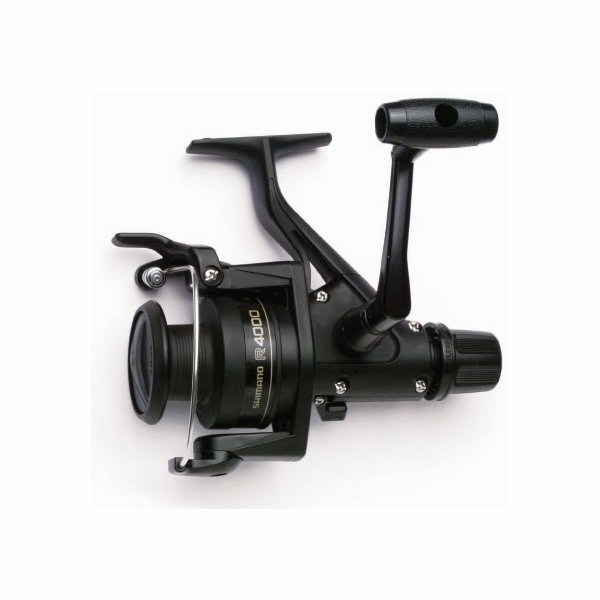 The shipping was super fast and This rod and reel work flawlessly together. Shimano has always made the toughest products I've put them trough abuse then any other I've own knowing they always come out on top and ready to go, this combo is no exception I would suggest it to any angler. Hello Jesus, the price of $22.99 is for one combo.